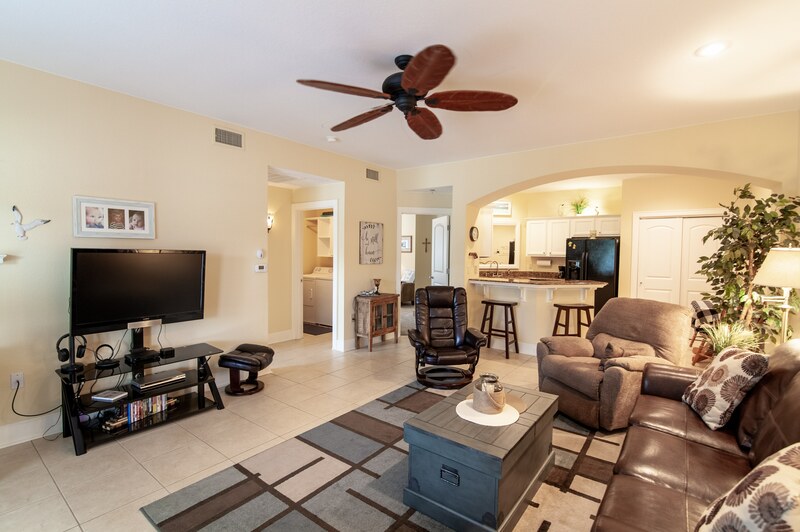 This 2 Bedroom Unit in One Club Condos Gulf Shores is your one stop vacation resort! The One Club Condo offers its condo owners many unique amenities, including a terrific opportunity to play endless free golf on its own 9-hole course that includes free golf carts. Owners are given an extra 4 free golf passes and when they have family in town from 50 miles away, they also receive free golf and all other amenities. The One Club Condo offers a state of the art fitness center as well as two pools a hot tub. It also entertains patrons with a brand new remodeled bar with live music – a great spot to entertain. With 2 bedrooms & 2 baths, 20050 Oak Rd E Unit 3704 boasts many upgrades, and a pleasant surprise is its re-designed bedroom with a unique floor plan that includes a massive walk in closet. The kitchen is a great size, allowing the owner a full size residential cooking area. Beautiful granite counter tops make for an elegant touch. The painted cabinets make this anyone’s dream kitchen. One Club is conveniently located on Highway 59 and County Road 6. 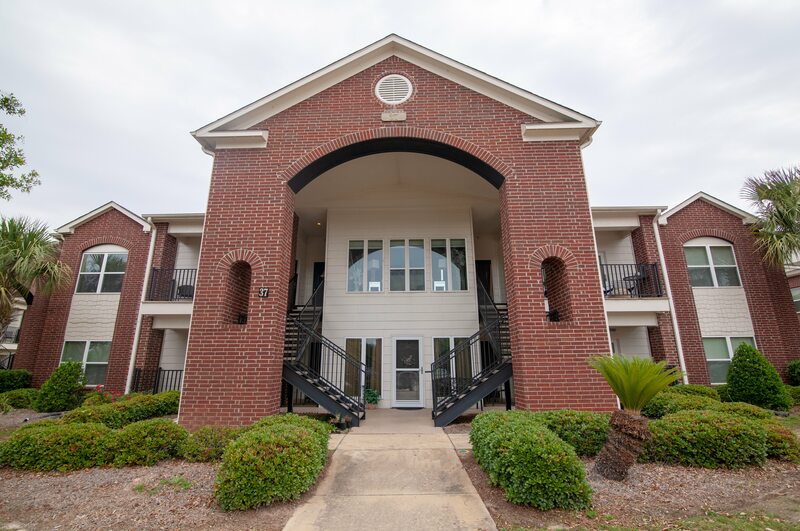 You’ll live just minutes away from the beach, but also conveniently close to Foley and its many shopping and dining options. OWA is a near 5-10 minute car ride, making this area the next big tourist destination. Tour this 2 Bedroom Unit in One Club Condos Gulf Shores with the Jason Will Real Estate Team 251-866-6464.